Here at CF, we’re all about saving money anywhere we can — especially when it comes to beauty products. Whether it’s by couponing at the drugstore or shopping on discount sites, we love when we can snag a good deal on cosmetics. But while it’s nice to save money, in some cases, the old saying “you get what you pay for” applies. While it’s tempting to assume that all high-end cosmetics are overpriced, a few of them are truly worth the splurge. Other types of cosmetics are about the same, whether you get them at the drugstore or Sephora. Below, I’ve listed the three types of products you should usually buy for cheap. 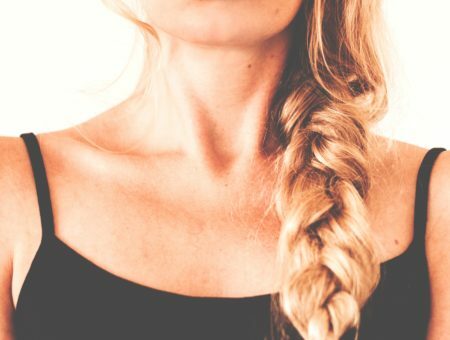 In these cases, the products either have short shelf lives or don’t differ much in quality from drugstore to high-end brands. Because mascara has the shortest lifespan of all cosmetics, needing to be replaced about every 3-4 months, it should definitely be one of the products you pick up at the drugstore. While not all drugstore mascaras are created equal, many of them are as good, or even better, than their designer counterparts. 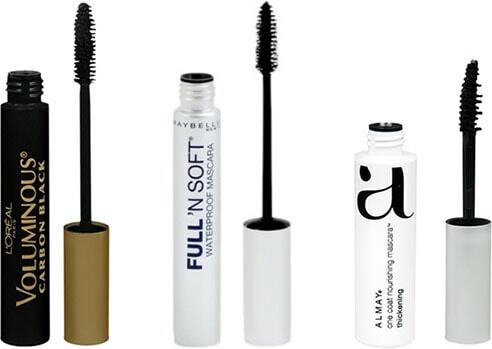 Look for mascaras that have an even, not-too-dry, not-too-liquidy consistency and stray away from gimmicky brush shapes. If you’ve walked up the cosmetics aisle of your local drugstore, you’ve undoubtedly seen rows upon rows of every lipstick imaginable — and all at very affordable prices. After trying many designer AND drugstore lipsticks, I’ve found that there isn’t much difference between them. 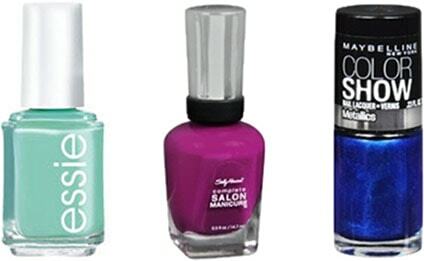 All the major drugstore brands have expanded their color selections and improved staying power. If you’re looking for a really specific or trendy shade (like a Nicki Minaj-esque fuchsia), you might have to go high-end, but otherwise, stick to the drugstore brands! After seeing the Thakoon for NARS collection that came out last spring or the newly launched Oscar de la Renta nail colors, it’s tempting to fork over $20 or more just to see what all the fuss is about. Now that you know which products to save on, I’ll tell you where you should be spending your makeup money. The three products below are applied directly to your face and can vary a lot between brands – in these cases, I believe you get what you pay for! 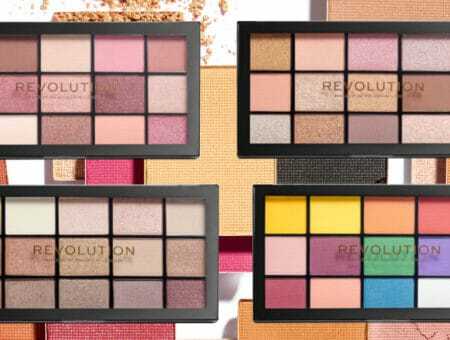 While drugstore brands are starting to become more conscious of the ingredients they use and the shades they offer, there are already a slew of designer brands that have perfected their non-irritating, skintone-matching formulas. First things first: Go throw out those cheap sponge-tipped applicators and mini brushes that came with your eyeshadows or blushes! They’re basically useless and nearly always lead to sloppy, imprecise application. Quality makeup brushes have the ability to make any makeup — cheap or expensive — look like it was professionally applied. Check out our guide to the best makeup brushes and learn which brushes you need for your collection. 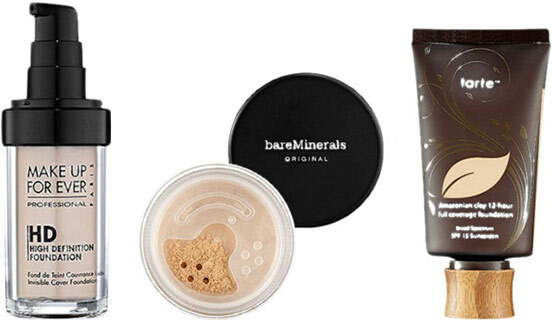 Like foundation, blush is applied on top of the skin and can potentially irritate it. Blush is also one of those products that isn’t foolproof and can end up making you look like a clown if not blended properly. Most high-end blushes have finely milled pigments that offer a smoother, easier application than their drugstore counterparts. Blush also has a very long shelf-life – one compact can last a couple years – so it’s a great way to get a lot of bang for your buck. Which products do you splurge on? Which ones do you buy at the drugstore? Do you agree with my picks? Is there a product you swear by that is really expensive or really cheap? Let us know by leaving a comment!